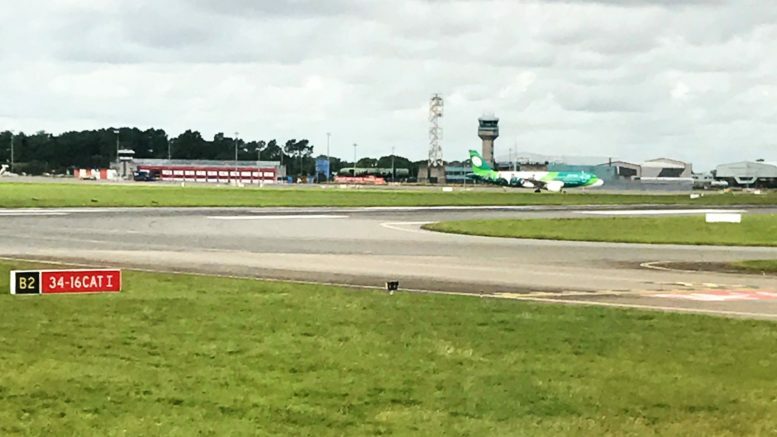 If you have been reading this blog for a while, you will know that one of the easiest ways to save money on flights to the States is to fly from Dublin. This can involve flying direct from Dublin to the US or flying back to the UK to pick up a connecting flight to the US. The article will explain the essential information you need for these trips. When deciding which option to go for you, should not only consider the time involved but also the seats. 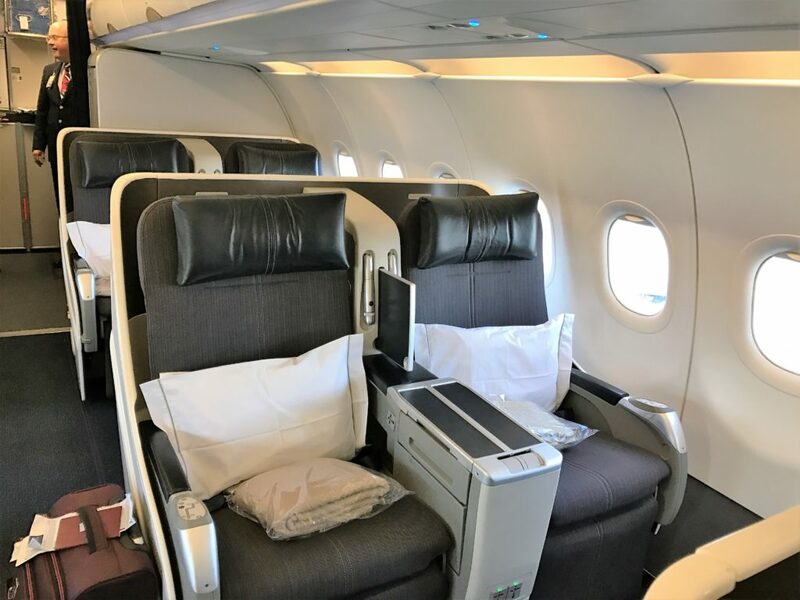 AA business class seats vary enormously with the best seats on the B777-300ER closely followed by the B777-200 which they use out of Heathrow. You can read my B777-200 review here. AA also do promotions fairly regularly too, which normally reduces prices by up to £300. The most important thing with planning to allow plenty of time for things to go wrong with your positioning flights. I always try to build in a night stop to help with this. If you are going to fly via London to the US, you have 2 night stop options. You could either take a flight to Dublin the day before your itinerary starts or you could fly to Dublin and back on 1 day and stay the night in London. Remember, you can have as many stopovers of less than 24 hours as you want normally. I would also recommend not taking the last flight of the day out to Dublin, in case it gets cancelled. It is also useful having a list of Aer Lingus flights handy in case there is a problem. BA may be able to move you to one of those instead, if you can’t get another BA flight. If you are going to do Dublin and back in one day, you should allow plenty of time at Dublin. You could make a day trip out of it as you could leave your luggage at your London hotel. There is currently a big issue with passport control at EU airports due to extra checks and I would not risk anything less than 2 hours turnaround at Dublin during peak periods. Hiltons are normally my first choice due to the perks of being a Diamond Member. However, I was decidedly unimpressed with this one apart from the service in the restaurant which was excellent. The room, as you can see above, is very dated and has the old, very hard Hilton beds. There were minimal perks as a Diamond member as there is no lounge and the free water they are meant to provide, they forgot! The front desk were fairly indifferent and the hotel is a long way from the airport (about 10-15 minutes without any traffic). Also, the breakfast buffet looked great but the fruit was well past its best and several items were pretty low quality. They are gradually starting to do up the hotel starting with the restaurant, so hopefully it will improve in the future. 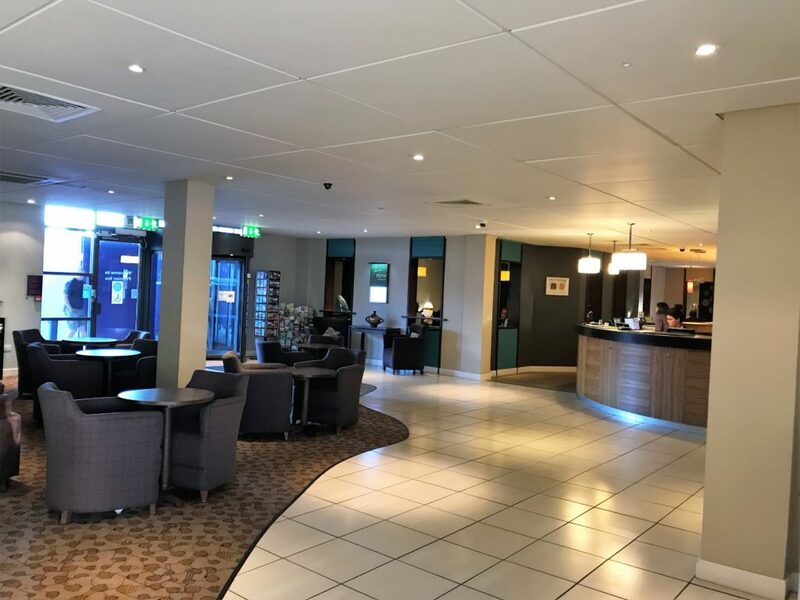 In July I decided to try the Premier Inn as it was very close to the airport and the local prices were even higher than usual, due to a concert being held nearby. I paid €140 for the room which is expensive for a Premier Inn. You can get a shuttle from the airport for €2 each way which goes every 30 minutes. I only did this back to the airport and it was very crowded, so I had to stand the whole way clutching my luggage as there was nowhere left to put it. However it only takes about 6 minutes to get to the airport which is great. The room itself was pretty standard for Premier Inn, although not as nice as the Heathrow T5 one that I reviewed here. It felt a bit older than some of the other airport ones that have sprung up. The TV was absolutely tiny but the bed was comfortable and the room was dark plus fairly quiet. 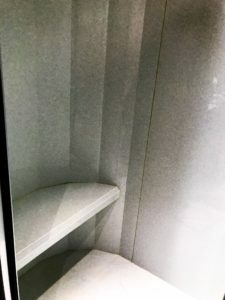 The bathroom was actually pretty good with a large walk in shower with a seat in it for some reason. In case you got tired and needed a sit down half way through perhaps?! There is the usual restaurant Thyme and a bar in the hotel, but I didn’t have time to try either. The staff on reception were great, very friendly and helpful. I would certainly consider staying again for a quick overnight. “I arrived late at 9pm. To get to the shuttle, when you arrive at terminal 1 (the flights which BA use among others) you walk outside arrivals, through another building (which feels a little but odd as it’s a car park and shops and restaurants) then outside again for a further 2 minutes or so however the walk is outside a covered walkway. When you get to the hotel shuttle area, you need to walk to the right to an “island” area which is now where the Crowne Plaza and Holiday Inn Express shuttle departs. For those familiar with this shuttle pickup area, it has changed from over the last year or so to this island area versus the area immediately after the walkway. Once at the hotel, as a Spire Ambassador IHG member, check in was seamless with the keys already prepared. I had been upgraded to an Executive room from a Deluxe and I was very surprised by the decor for what is essentially an airport hotel. 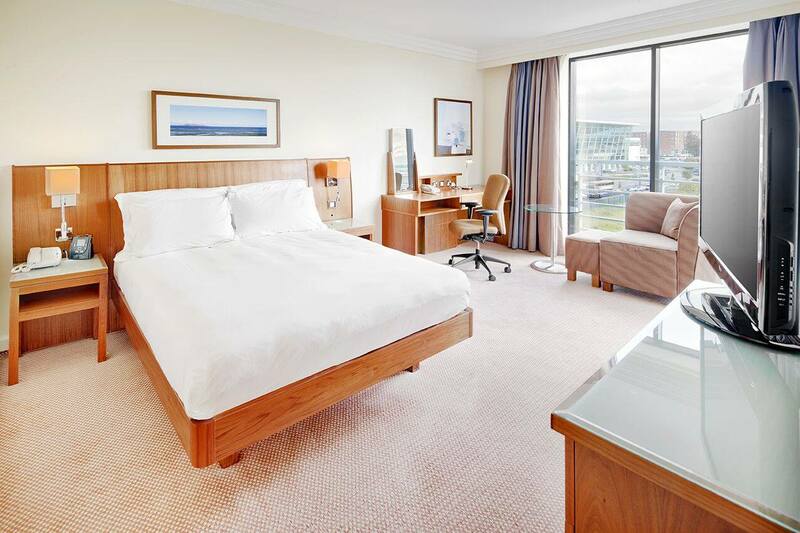 Very modern and tasteful in the latest Crowne Plaza style. Bathroom very spacious with separate bath and shower. 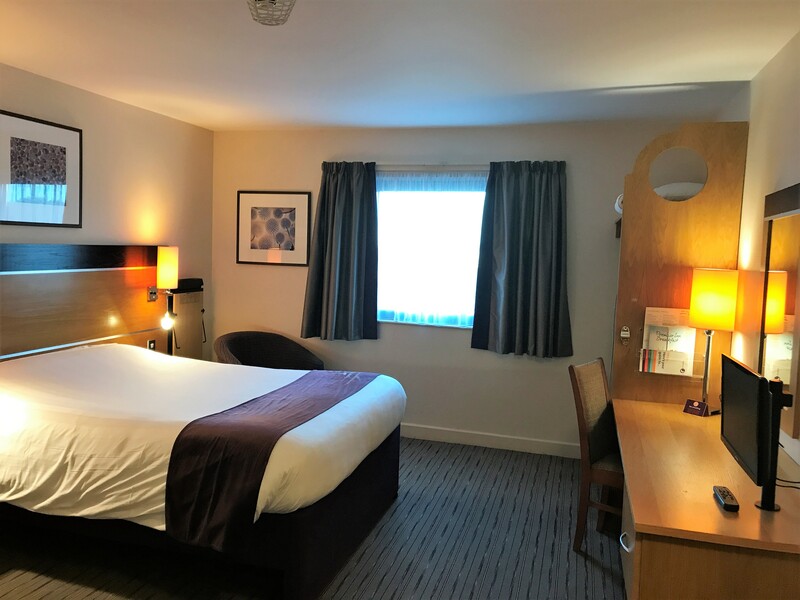 Bed was very comfortable with a supportive yet firm mattress very similar to what many Intercontinental hotels have at the moment based on my stays over the last six months or so. 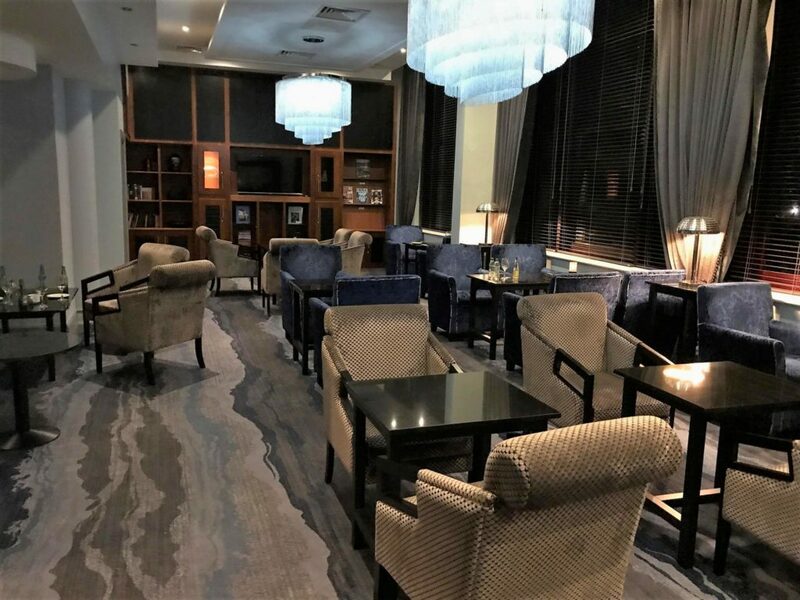 As my arrival was quite late, I had missed Club drinks, however the lounge looked well-appointed and pleasant for a drink or two! 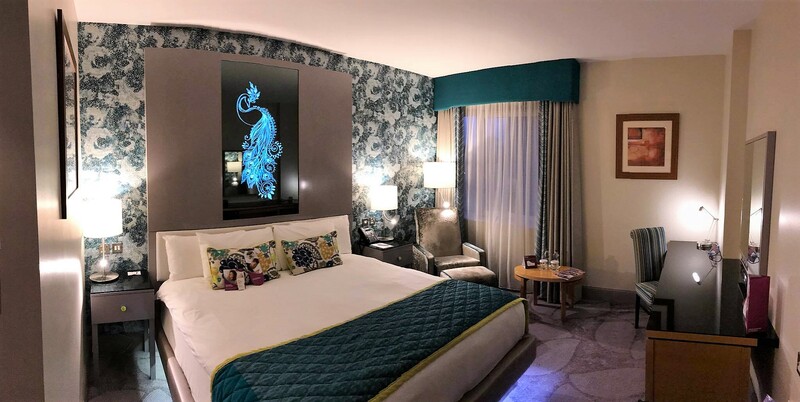 This is definitely the next hotel on my list to try. 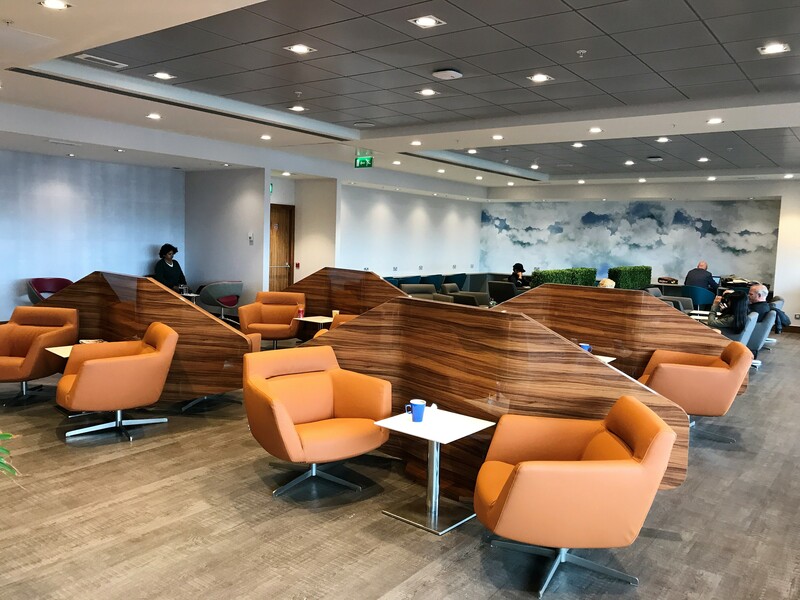 The lounge at Terminal 1 is the DAA executive lounge. Once through security turn in the opposite direction to the gates and duty-free and then back on yourself to the lift to the lounge. This is not the greatest lounge in the world but after its recent refurbishment, it is a lot better. The lounge is split into 2 halves. On one side it has a barista area which, as yet, I have never seen manned but would be a nice touch if it was. The rest of this side only has a very small food selection but plenty of seating and a large work area with sockets. This side is normally quieter. The other side has the food and drinks plus a small seating and work area. The food is not brilliant here, as they tend to leave it out without any covering or refrigeration. Fortunately it is a fairly busy lounge ,so it is probably OK food hygiene wise. At breakfast they have pastries, yoghurt, fruit and cereal plus a good coffee machine and juices. Later on they have sandwiches, cakes, crisps and biscuits. The drinks are fairly limited with a couple of very average wines, beers and a small selection of spirits. There is also a very small shower in the toilets with a few essentials. If you are flying from Terminal 1, it is not the greatest experience as it is quite an old terminal, but they are gradually making it better. When departing from Dublin, be aware they call BA boarding very, very early. On my last trip it was called as boarding an hour in advance! I suspect this is because the gate BA are now using, usually 204, is miles away from the lounge. I would allow 10-15 minutes to get there. You may get to a point where you appear to run out of signs. At this point you will have an escalator to your left which you need to go up to find the gate. Unfortunately for some reason BA do not use air bridges on arrival and only sometimes on departure. There is a lift once in the terminal if you don’t want to use the stairs. Back to backs are when you fly in and out on the same aircraft. There is a whole thread about this on Flytertalk. This means that if you are delayed outbound your inbound flight will also be delayed so you shouldn’t miss it because of the outbound delay. However, having just done this there are few things worth pointing out. It is a long walk to go out landside and back through to the gate again. I would therefore allow the longest possible time. Some turnarounds have an hour between the flights. They do have a connecting flights area at T1, but I have never once seen it open, so you will most likely have to go landside. Dublin T1 do have a premium security entrance which is separate to the main one and is near the BA check in desks. This rarely takes more than a few minutes. This summer there have been big delays at many EU immigration desks and Dublin is no exception. Having just done it, I would not attempt to do a back to back in summer again. I had approximately 1 hour between flights and I had to ask to skip the immigration line or I would not have made it. If you fly with Aer Lingus, direct with American, United or Delta you will have access to pre-clearance of customs and immigration for the USA. This means on arrival in the US you will be treated as a domestic passenger. Obviously there is often a queue at Dublin for this, so I would advise leaving the airline lounge early. 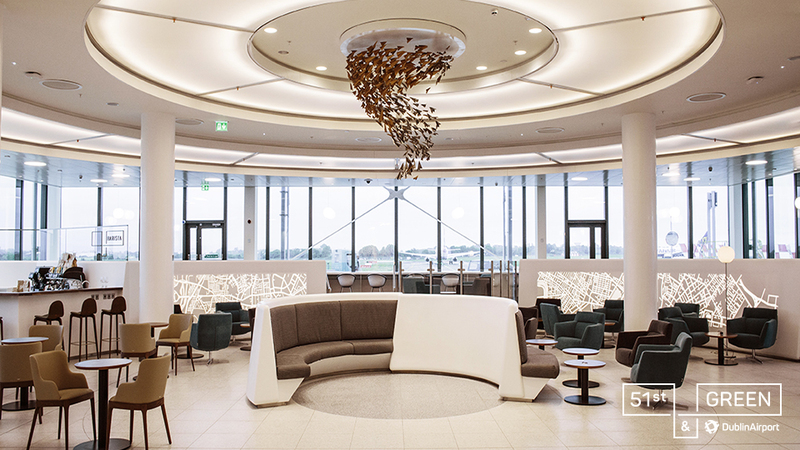 Fortunately, once through preclearance there is relatively new lounge called 51st & Green. This is accessible for free if travelling in business class or in economy for €35 in advance or €39 per person on the day. 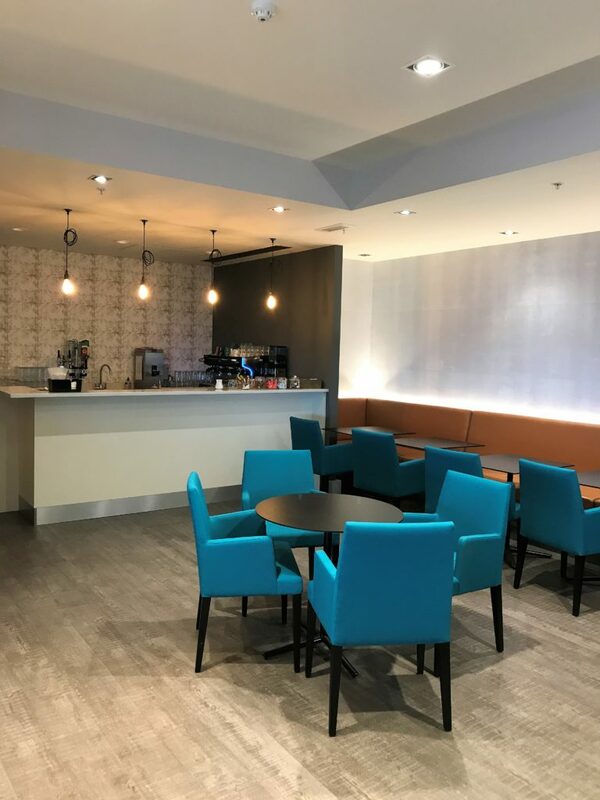 Facilities in the lounge include complimentary WiFi, showers, plenty of power points, an entertainment area and a concierge service. For food and drink, there is the Barista Bar with specially blended coffee beans from a local coffee roaster. Food choices feature Irish food with an American twist. 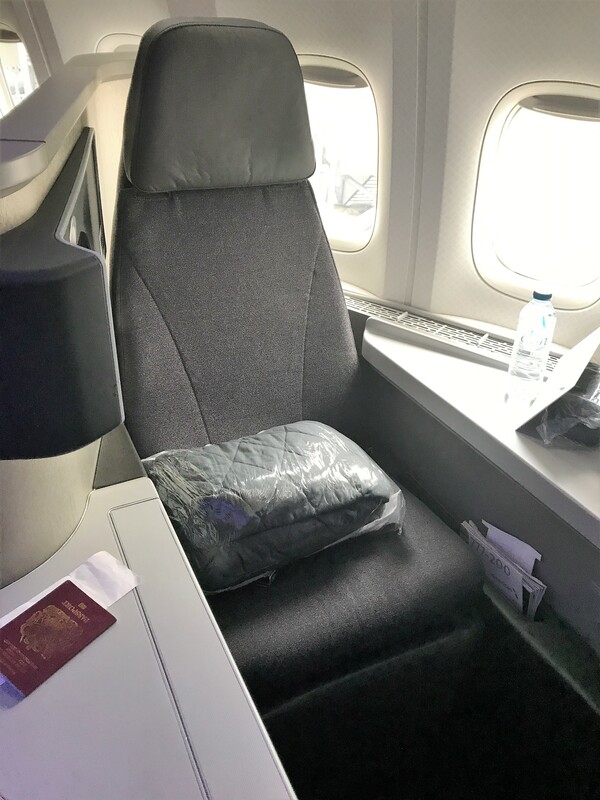 British Airways Club Europe domestic review – is it worth it? 3 Comments on "Ex Dublin flights guide – fares, hotels, back to backs, lounge and more"
Will there be a sale ex DUB this year do you think ? Remember reading people paying £1200 for DUB>HNL BA/AA in business !?! I think the days of the £1200 fares (sometimes even around the £1000 mark) are gone mainly due to the Euro exchange rate which makes a difference. I got HNL for £1500 in an AA sale earlier this year and I am sure there will be more of those. Black Friday may be a possibility. The sale fares all seem to be on AA rather than BA tickets now. Although you can travel on either across the Atlantic. If any sales come up I will publish them on the blog but they don’t tend to advertise them. Yes please do let us know if any AA DUB sales come up – would be keen to get on one !! Thanks.